Costain deliver a broad range of innovative services across the whole life-cycle of clients’ assets through the delivery of integrated consultancy, asset optimisation, technology and complex delivery services. The diverse fleet migrates between a handful of depots, various contracts and offices as required across the UK. The fleet is made up of staff in company cars, skilled operatives in commercial vehicles, dedicated HGV drivers, and a substantial amount of grey fleet drivers. All of whom are pro-actively engaged in Costain’s Fleet Safety Management programme. The fleet covers approximately twenty-seven million business miles per year on a combination of motorway, urban and rural roads. The Costain Executive Board are represented on and support the Transport Steering Group (TSG) in their work. The TSG comprises of the Costain SHE Director, HR Director and Procurement General Manager (Group Fleet Manager). The purpose the TSG team is to direct all Costain’s drivers to drive and behave in a professional manner which is aligned to Costain’s ’Management of Road Risk Policy’ which strives to create a safe environment for all road users. At Costain, Sustainability is not a department, it’s a state of mind, the basis of all their decisions. Costain cares about all its stakeholders and being responsible is a core attribute of their business. This means focusing on the issues their customers and other stakeholders care about and being judged on the ambitious goals they set. Costain’s ‘Engineering A Sustainable Tomorrow’ strategy has four overarching goals; to ensure Costain is a safe and great place to work, to create a better environment that improves people’s lives, to support local communities, leaving a positive lasting legacy and to provide better solutions to the market place. Achieving these four goals means Costain is delivering the needs of all their stakeholders. Costain’s strategy aims to build a long-term sustainable business that creates more economic, environmental and social value through greater corporate responsibility. Costain are committed to delivering contracts and services responsibly and sustainably, ensuring that clients and society’s needs are met while managing the social and environmental impacts of the business. Costain recognise that by working with clients, supply chain partners, employees and other stakeholders a greater contribution can be made to a more sustainable future. 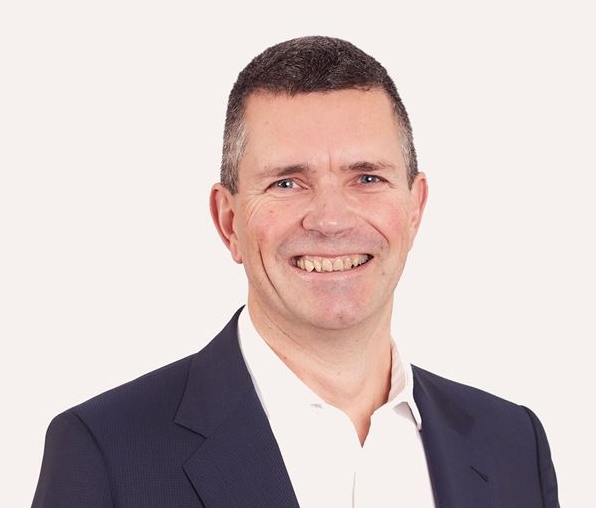 Furthermore, in 2018 Costain rolled-out a new group wide Wellbeing Strategy which focuses the attention on mental health and fatigue management and includes a simple fatigue management plan to ensure that driver fatigue is prevented, the approach recognises long working hours as a hazard and promotes flexible working wherever practical. It is further recognised that a healthy work-life balance not only contributes positively to the health and wellbeing of their staff, but also impacts on motivation, productivity and the safe delivery of their contracts. 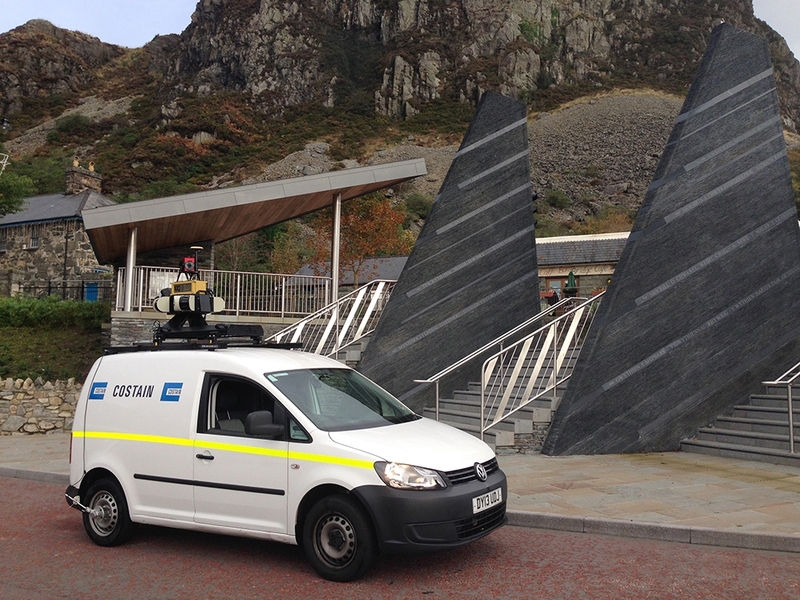 Costain aims to be the UK’s leading smart infrastructure solutions company. To accomplish this the strategy aims to increase diversity. It is well proven that diverse teams are more innovative, creative, as well as having greater understanding of customers, including the everyday users of infrastructure. Costain play an important role in the provision of infrastructure vital for the UK economy. The benefits of investment in infrastructure today will be felt for many years to come. The Costain Group recognises the importance of Managing Occupational Road Risk relating to its employees and the associated safety of all other road users, as seriously as any other business-related activity. This latter statement is a declaration of the Board’s intent to, wherever possible, eliminate or minimise associated risks by ensuring that Costain’s minimum standards are upheld by all those that drive vehicles on behalf of Costain or attend Costain projects. Costain has comprehensive information and guidance for anyone who drives at work, which is communicated to the business via ‘Costain on the Road’ (COTR) which is regularly updated and reposted to their intranet, CosTeam. Costain regards the management of occupational road risk as seriously as other safety related activities with a view to eliminate and minimise associated risk. The Company recognises that the management of road risk is a key corporate concern and as such sets down the following minimum standards for all those engaged in vehicle use (on the public highway and contracts). 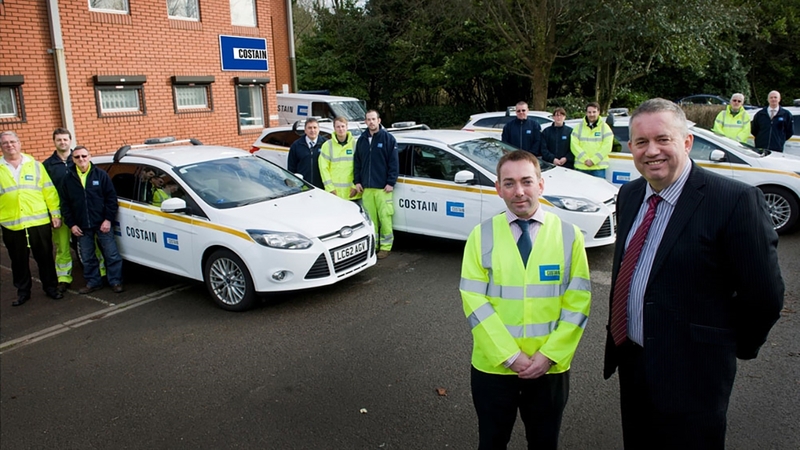 Over the past 2 years Costain has invested significantly in fleet safety technology and engaged with fleet safety professionals to assist with improving safety related to driving activities. To that end, Costain aims to provide a systematic, and professional approach to managing their road risk by ensuring the implementation of data-driven driver safety interventions. All drivers now undergo bespoke training on COTR policy and procedures before being provided with a vehicle or allowance and Costain has developed an in-house e-learning module to aid delivery across the business. In addition to this all drivers are required to complete a Management of Road Risk (MORR) assessment annually or when there is a change to their driving risk profile. The MORR assessment has been developed internally and designed to identify both behavioural and regime driving risks. On completion of the risk assessment drivers are categorised by a red/amber/green traffic light system as either high, medium or low-risk. High (red) and medium (amber) risk results are communicated to line management for discussion and formulation of a risk reduction plan. This may include the assignment of further training as appropriate from a suite of e-learning and practical training modules available to them. Since April 2017 more than 2400 transport e-learning modules have been completed by Costain drivers. In addition to this almost 200 Fleet Operator Recognition Scheme (FORS) training modules have been completed by Costain’s commercial vehicle drivers, transport supervisors and managers. At project level Costain have developed a driver risk management process which includes a permit to drive system for casual drivers, on-line automated driving licence checking and risk assessments. Wellbeing medicals are offered for all new drivers, as well as, conducting random drug and alcohol testing and for cause testing after certain incidents. 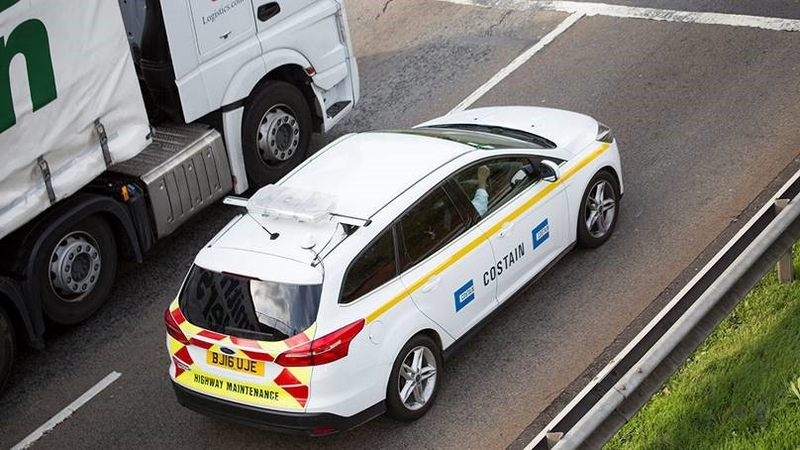 Costain are currently fitting forward facing cameras in company cars, other cars used on company business and a selection of commercial vehicles. Telematics using black box technology is fitted to all HGV’s and some light commercials within the fleet and is fitted dependent upon project utilisation and requirements. Where fitted, this assists line management with a daily monitoring of vehicle movements, fuel use and effective management of driver behaviour as well as providing a high-level view of vehicle and driving standards to fleet management and the Costain TSG. Currently 23% of the combined HGV/LCV fleet have these fitted. This also supports the Costain Lone Worker Policy by helping to reduce the risks to employees working remotely. To ensure all Costain contracts comply with the latest FORS and Construction Logistics and Community Safety (CLOCS) standards, in 2018 Costain revised their How to Manage and Control Transport Logistics procedure and associated tools. This procedure ensures that contracts implement the necessary measures to ensure the safety of vehicle movements, the protection of vulnerable road users and education of staff. Costain have employed a fulltime person to collect, collate, analyse and report on fleet data safety performance allowing the Transport Steering Group (TSG) to review and create data driven performance improvement KPI’s and training interventions to the wider business. Costain have developed a dedicated incident reporting portal (Capture) to include near miss reporting so that all traffic incidents and near misses are recorded and categorised appropriately and to allow where necessary for further investigation to be conducted by qualified SHE management. By using a combination of incident reporting data, driving data (where appropriate), MORR data, claims statistics and fines data, Costain internally develop and allocate company branded bespoke e-learning modules based on collision and infringement trends. In addition to being analysed and translated into strategy some telematics data and details of certain driver risks are also passed to local line managers to enable accountability and ownership at the appropriate level. This provides them with the insights and skills to manage their assigned fleet of vehicles properly and understand the influence they have on the behaviour and general safety culture of their drivers. Costain’s MORR scores are divided between behaviour and regime. The data shows that 12.5% of drivers fall into the critically high-risk rating for regime with 98.8% of risk assessments completed indicating a low behaviour risk level. Costain has developed behavioural based coaching programs and fatigue management plans that cover regime for both drivers and their managers to address those that fall into the high-risk category. The TSG supports Costain’s wider business in the implementation of the fleet and driver safety policies and risk management activities and these are influenced by the output from periodic Fleet Safety Performance Data Dashboards. Fuel usage, including costs, CO2, idling, over capacity filling, out of hours driving on certain commercial vehicles. Collision data is analysed regularly, and high-risk individuals identified. Monthly summaries are generated and communicated back to the wider business, identifying drivers, vehicles, regulatory compliance and any associated costs to the business. Driver wellbeing is considered through correct post-accident investigation. A key performance Indicator for this metric is the collision frequency rate. This is calculated as the percentage of drivers in the fleet that are involved in a collision in a month. The graphs below highlight the downward trend for both all accident frequency as well as own fault collision frequency across the same period in consecutive years. Costain’s telematics service provider Quartix generates a driver style and efficiency score for each vehicle/driver which is evaluated monthly. In this instance, a higher score indicates a better driving style. The score is calculated based on the number of relative speeding, harsh braking, and acceleration events, as well as time spent idling and time and distance driven. The graph below shows an improving trend. Driver incentive schemes directly related to ‘Fault’ incident claims or unreported vehicle damage. The creation and development of bespoke e-learning modules. An improved transport logistics policy that mandates amongst other things that all suppliers and subcontractors attending Costain UK projects are to meet a minimum FORS bronze standard. Many of these have vastly reduced transport associated risks not only to Costain’s employees and the business, but also to all other road users and clients. These measures have resulted in a reduction in the overall insurance premium cost and an associated reduction in the monthly insurance premium charge to Costain projects by 9%, a reduction in the time employees spend driving and an increase in the use of public transport. Costain have achieved a 17% reduction in accidents for the first quarter of 2018 in comparison to the same period of the previous year. 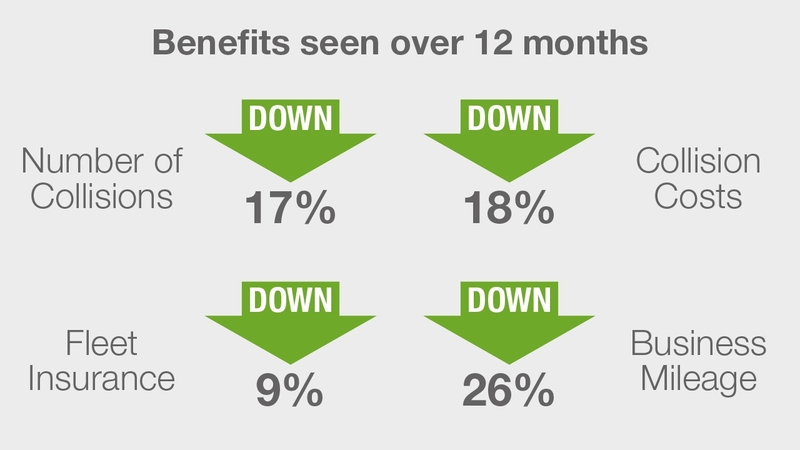 There has been a 26% reduction in the number of miles’ employees (car drivers, those receiving a car allowance, casual allowance or car sharing) are driving on business in the first quarter of 2018 compared with the same period in 2017. This has been achieved partly through the use of Skype which has increased 70% since 2014 and the cycle to work scheme in which 227 employees have participated, helping to reduce the overall miles driven. Over the past 12 months Costain has nearly doubled the number of drivers with up to date road risk assessments completed and assessed by line management, with additional training assigned where appropriate. An 18% reduction in costs incurred by the business for own fault road traffic incidents against the same period twelve months prior has also been noted.